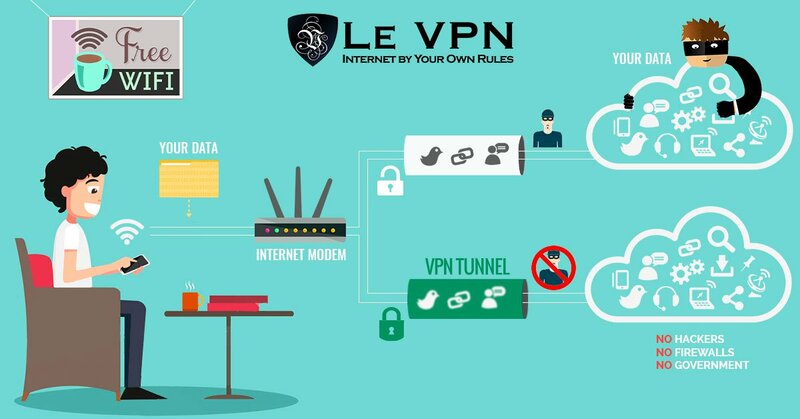 VPN stands for virtual Private Network and irrespective of the OS or the device that's using it, the primary function of a VPN remains the same; to provide anonymity to the user and hide his/her actual location. In order to achieve this, the internet activities of the user are routed through servers in different locations around the globe to generate a proxy IP address. What this means is that if you access a website while using a VPN, the site will recognize your location based on the proxy IP address, as generated by a server situated in a completely different part of the world. If you are sitting in the US, a VPN can fool the websites in recognizing you as a user from Russia or vice versa. Quite simply put, using a VPN to connect to the internet makes everything you do safer and more secure due to the anonymity it provides. The websites you visit, the private data you exchange with others and just about any other activity remains anonymous and no one can see where you are actually logging in from, even when it's a public Wi-Fi connection. 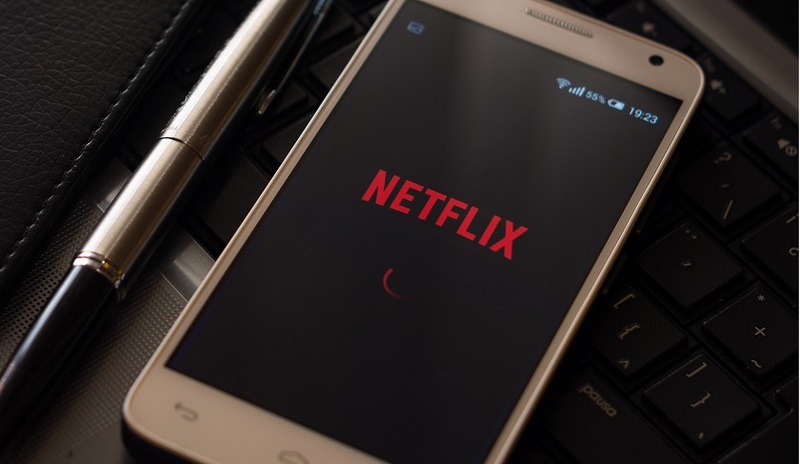 This also removes all region-locking restrictions from a service like Netflix, giving you unlimited access to all content from regions around the globe. Although, keep in mind that Netflix is known to block certain VPN services. 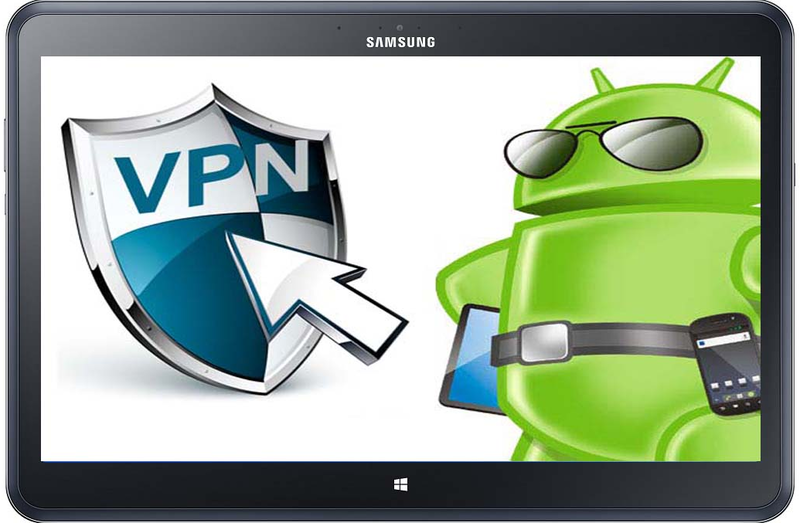 Why Do You Need VPN on Your Android Device? While the Android OS has become a lot safer from its initial days when it was launched, it still continues to be the most affected mobile platform in terms of hacker attacks. If you plan to use your Android phone on public Wi-Fi connections and would like to keep your browsing habits personal, you will need a VPN service from the best providers. 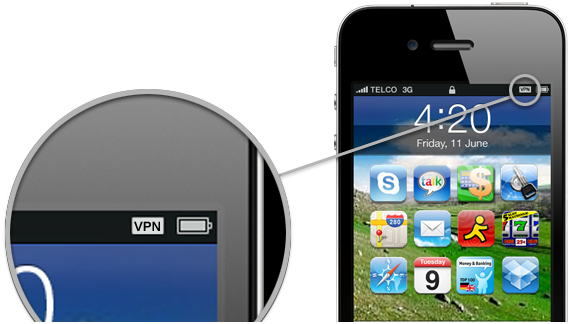 Besides, all the region-unlocking advantages that comes with subscribing to a VPN holds true for Android apps as well. What are the Disadvantages of Using a VPN on Android? The biggest disadvantage of using a Virtual Private Network on any platform is that your internet speed will slow down a bit. This is an unavoidable side-effect of the encryption and rerouting process for which the service is used in the first place. Unfortunately, in China, North Korea, Vietnam, Myanmar, Eritrea, Ethiopia, Iran, Saudi Arabia, Syria and Tunisia, it's illegal to use a VPN due to the authoritative structure of the laws that govern these nations. Even free VPN services do provide a bit of privacy protection but their services are neither long term, nor reliable enough. We recommend using a paid service, especially if you take your privacy seriously enough.